Our Smoky Mexican blend is a powerful flavour base for all Mexican dishes. 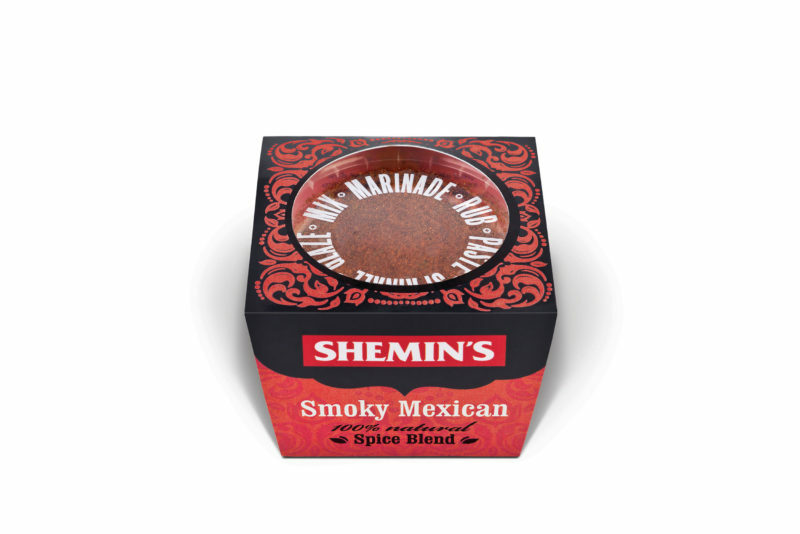 Deliciously versatile, it delivers a smoky, spicy lift in marinades, dips, soups and chilies. A fiery fiesta for your taste buds! Ingredients: Garlic Powder, Smoked Paprika, Paprika, Sea Salt, Ground Black Pepper, Onion Powder, Cumin Powder, Thyme, Oregano, Mustard Powder, Red Chilli Powder, Chipotle Chilli.